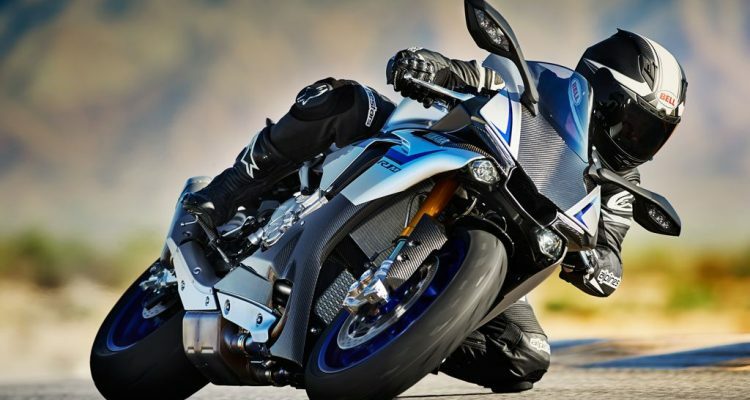 A recall notice has been submitted to the National Highway Traffic Safety Administration by Yamaha for some of the 2015 YZF-R1M motorcycles. 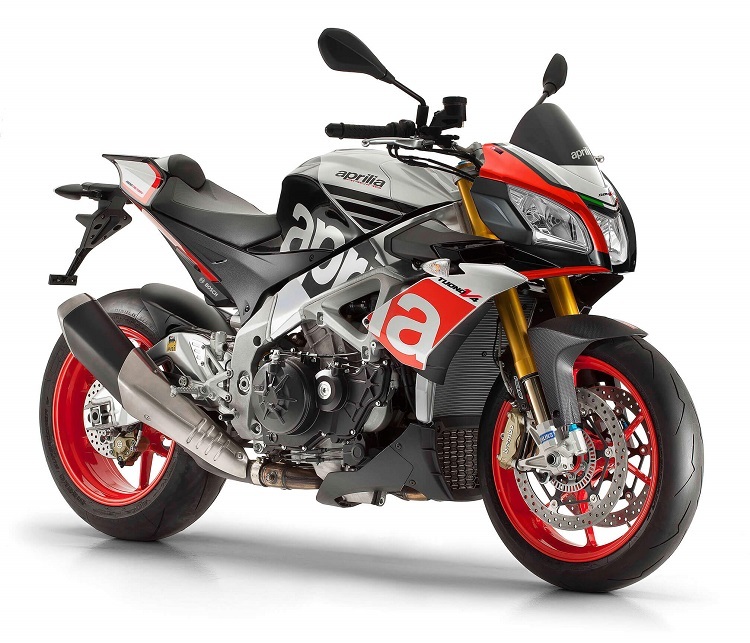 The recall has been initiated for a potential defect in the ohlins rear shock absorber. 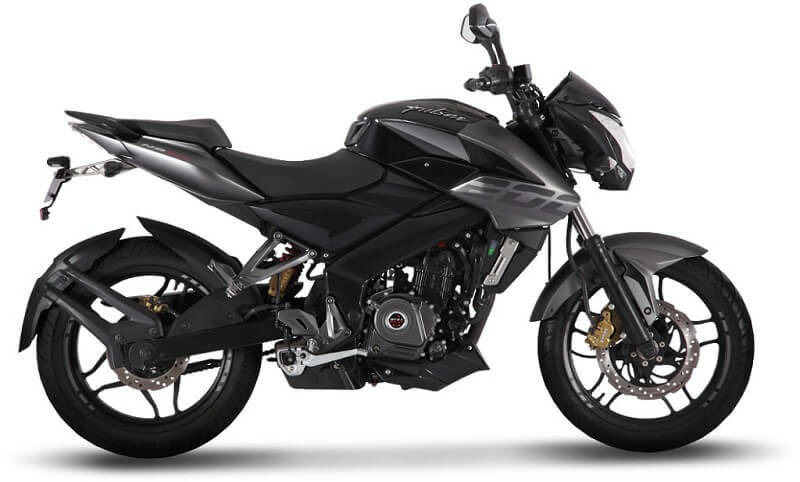 A While back Ohlins had issued its own recall for some of the TTX 36 shock absorbers stating that the piston shaft nut in some of the cases has not been torqued at its full metal to metal contact. 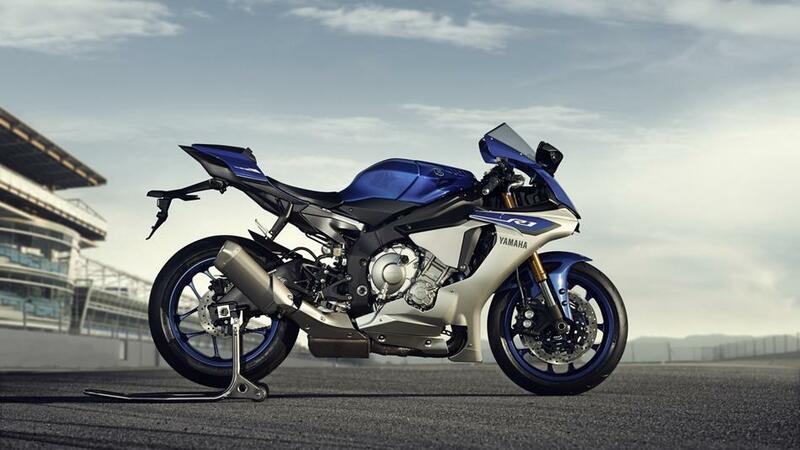 The defect notice was submitted by Yamaha to the NHTSA on April 13, 2015 has also cited the same issue. Ohlins and Yamaha have advised that the riders must refrain from operating the affected motorcycle till the issue is resolved. 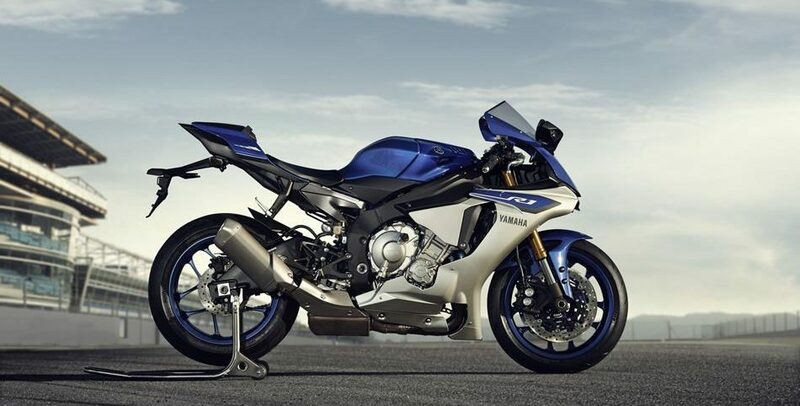 Motor giant Yamaha is planning to begin the Factory Modification Campaign where the affected units will be inspected and will replace the defective shock absorbers that are found defective. The replacement will be done free of charge. 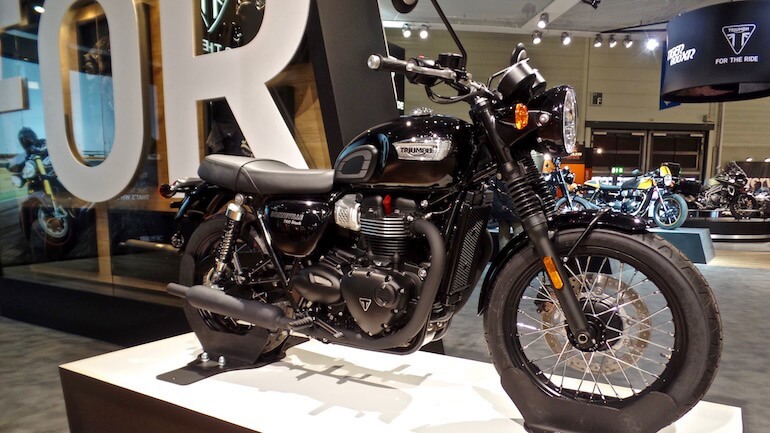 The motorcycle owners can contact customer service at 1800 962 7926 and the recall ID number is 990095. 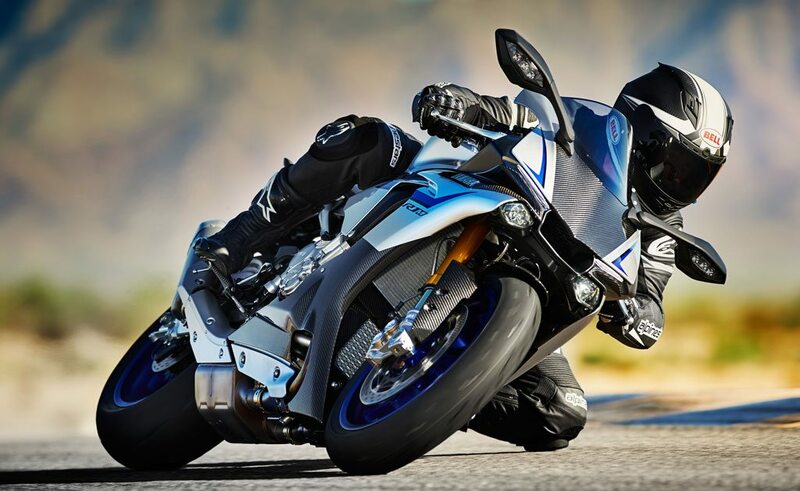 The bike owners can also log on to www.safercar.gov or call the NHTSA Vehicle Safety Hotline at 1888 327 4236 for mroe information on the recall. The campaign ID number for NHTSA is 15V221000. The company will soon begin notifying the vehicle owners after which the motorcycles will be inspected.